Flowers are known to spread joy and positivity around. Their colorful flowers and fragrant petals emit some kind of positive energy. So, if you’re feeling a little down today, treat yourself to some flowers. Flowers are proven to give therapeutic energy to people. 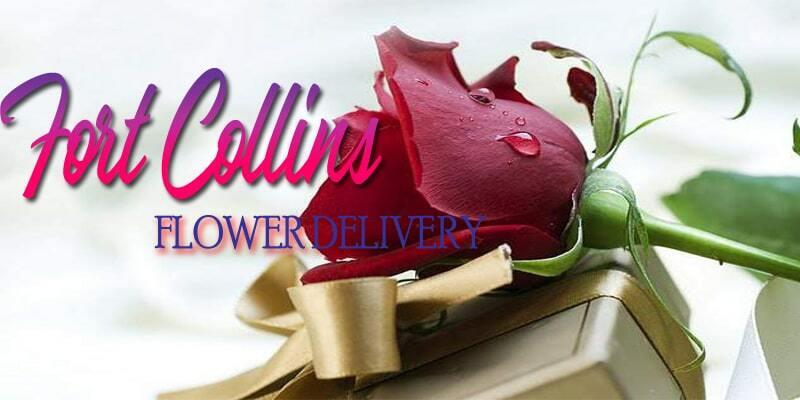 So, take a look at the best flower deliveries in Fort Collins below and make your day extra special. Lace and Lilies specialize in making every bride joyful on her special day. While they specialize in wedding and other big events, they also provide floral services to other personal occasions. Its founders share the love and enjoyment they experience with dealing with some of nature’s finest creation, flowers. Paul Wood Florist makes an effort to source their flowers from local farmers in the US. They make sure to give back to the people behind the growth of such amazing flowers. They’re doing this amazing job since 1933 so you are assured that you are in god hands with them. If you are looking for the trendiest florist around Fort Collins, Palmer Flowers might exactly be the one. They make sure to keep up with the ever-changing design trend in the floral industry by attending conventions and seminars. This surely paid off as they already have four branches around Colorado. Choosing D’ee Angelic Rose as your florist for special occasions and events will make your floral dreams come true. They have the friendliest and most talented staff to attend to your every floral need. Moreover, they create custom designs depending traditional and contemporary. Flower Tribe is known for their unique design that captures flowers in their original appearance in nature. Their owner is a nature enthusiast and creates wonderful flower designs to celebrate every milestone in life. What’s the best way to give back to nature for showering us with bright blooms than to reduce, reuse, and recycle. Audra Rose Floral and Gifts has fresh and dazzling flowers for every occasion. Apart from that, they also pride themselves of excellent customer service and prompt delivery. 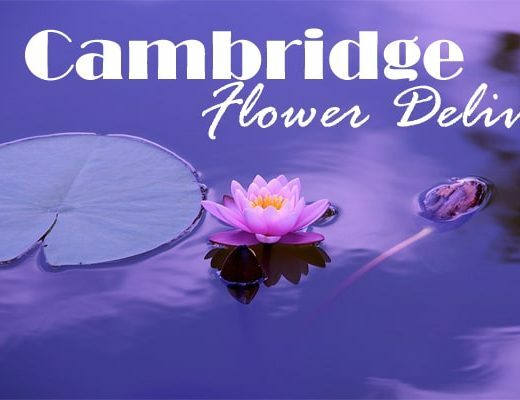 You can visit their website to learn more about their flower designs. Bliss Wedding Florist only provides services for, of course, weddings and other special big events. 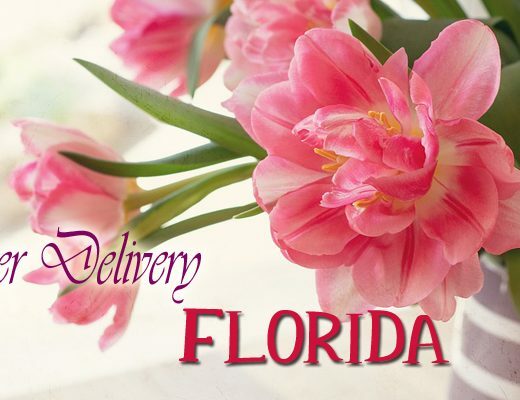 You are ensured that their flowers are fresh since they are affiliated to reputable flower shop, Palmer Flowers. From bouquets to floral decorations, Bliss will surely help you through all of it. Fort Collins Floral offers bright and stunning flowers for any occasion. 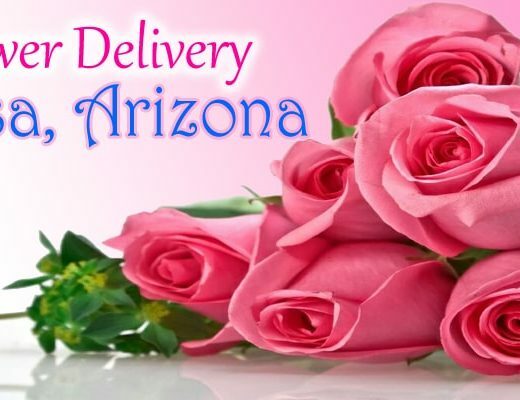 They also provide same day delivery to orders within the area. In case, the recipient is not present, they find a neighbor that will be willing to receive the gift, but they will leave a door tag and even leave a voicemail to notify them.